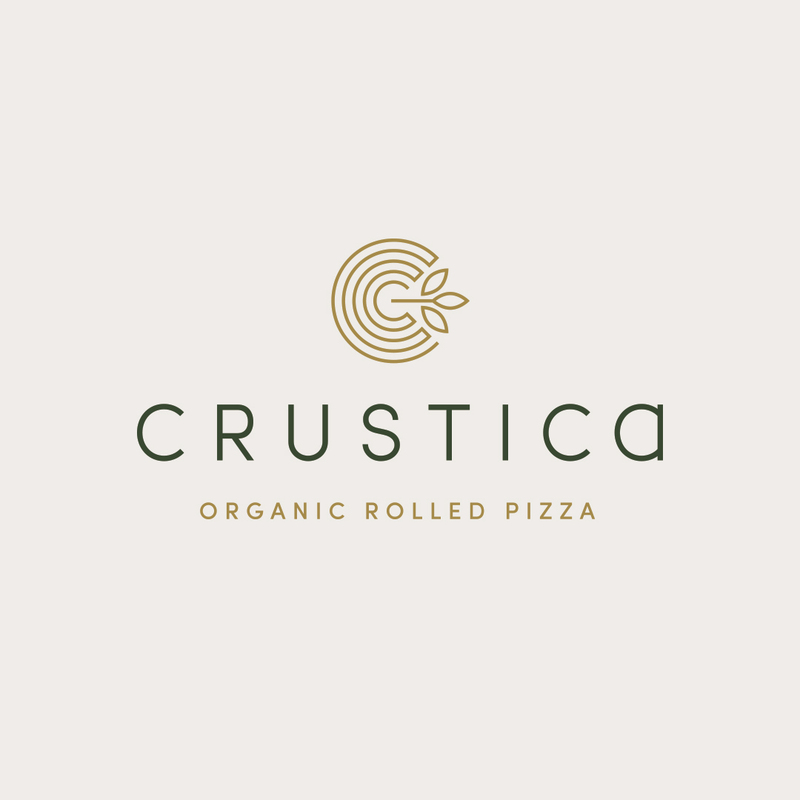 Logo for an organic rolled pizza concept opening in L.A. this fall. The mark doubles as a top view of the rolled pizza strip as well as a "C". This is great — love that single-storey A at the end of “Crustica.” What typeface is that? 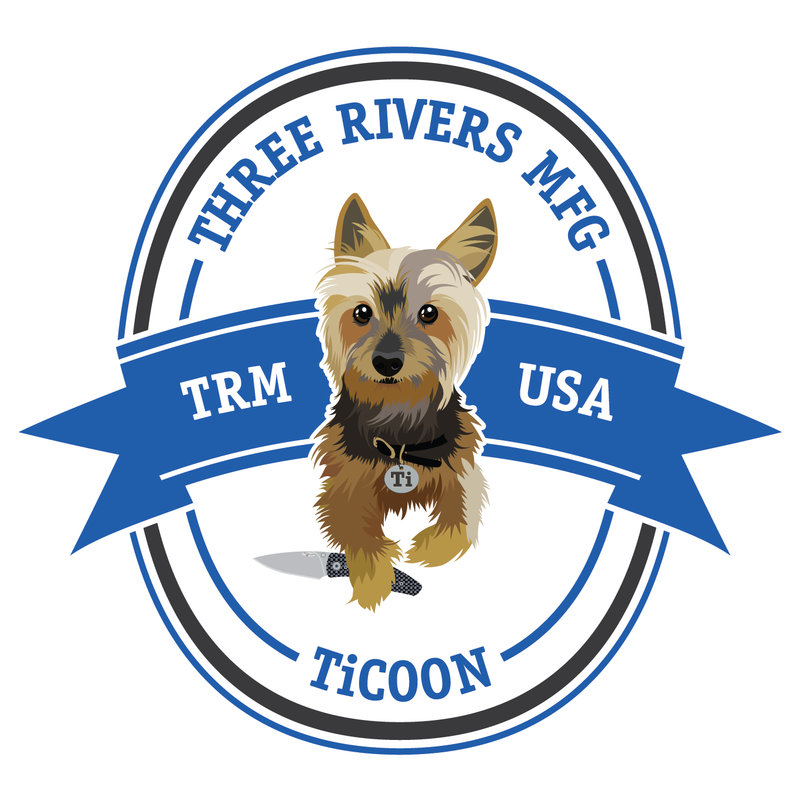 Ti is a cute dog based on the compnay owner's two silky terriers. In the finishing stages of a website for Lovell Kuhn Construction.